EBR-I nuclear reactor and museum. 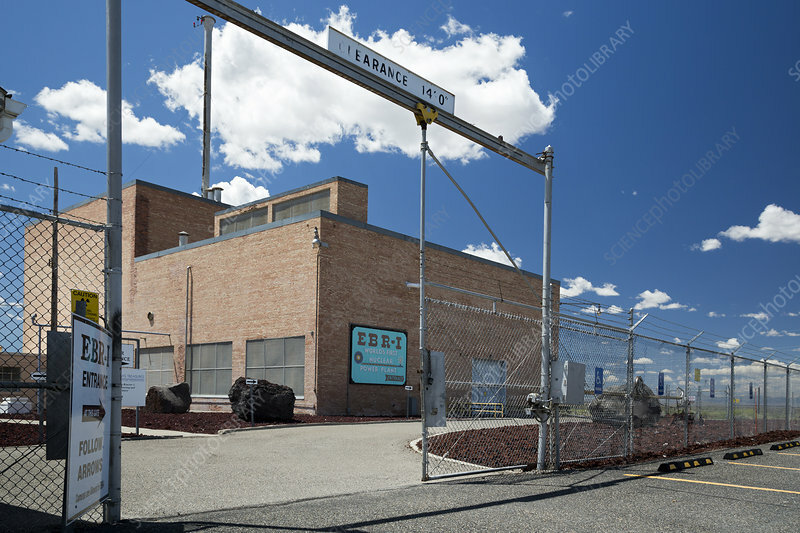 The Experimental Breeder Reactor No. It was built near Arco, Idaho, USA, and operated from 1951 to 1963. It was designated a US National Historic Landmark in 1965 and added to the National Register of Historic Places in 1966. The site has been a museum open to the public since 1976. Photographed in July 2015.